Atlanta, GA, January 30, 2019: An Indian-American man wanted in the murder of his wife is now in police custody after he turned himself in. On January 13, 2019, 39 year-old Amit Kumar of Baltimore turned himself in to authorities in DeWitt, New York, said Baltimore Police. 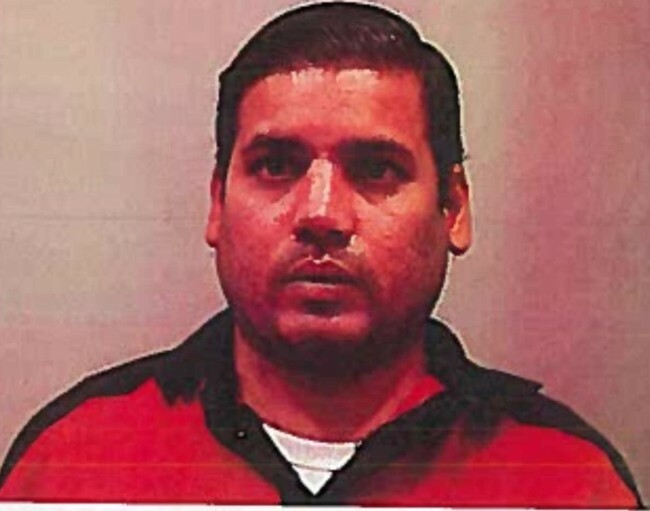 Amit Kumar will be extradited back to Baltimore City where he will be formally charged with 1st degree murder for allegedly stabbing his 29 year-old wife, Ankita Verma, to death. Baltimore, in an earlier statement had considered Kumar as armed and dangerous. Amit Kumar is also wanted on an unrelated felony theft warrant.